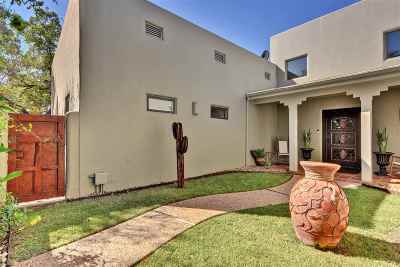 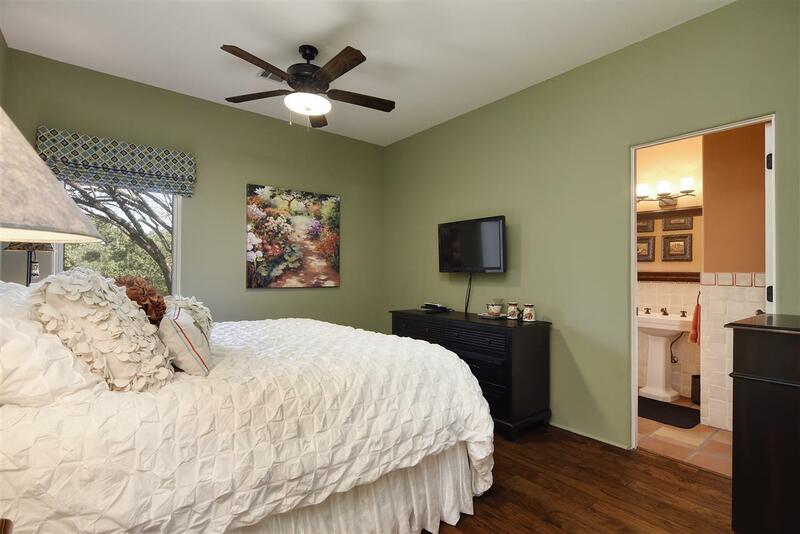 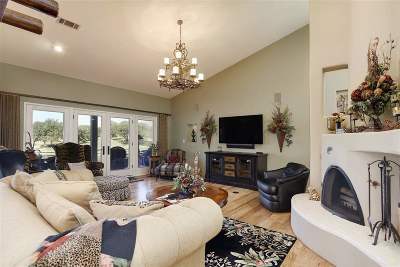 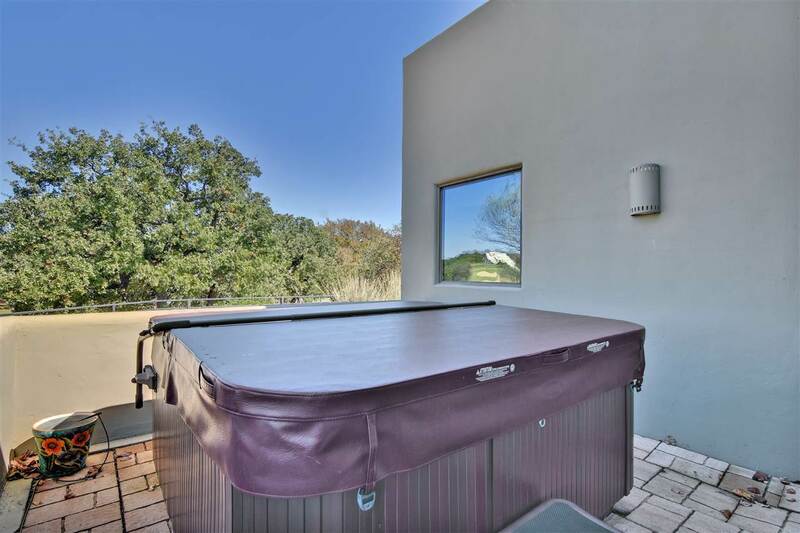 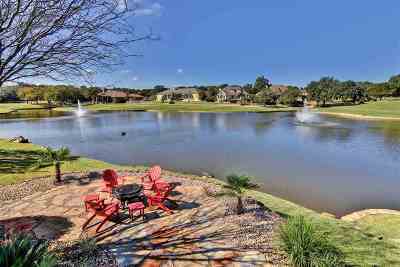 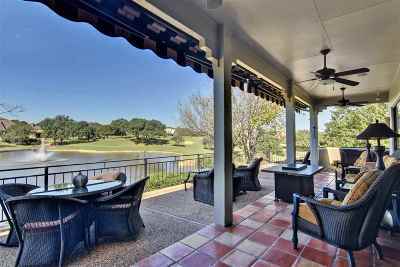 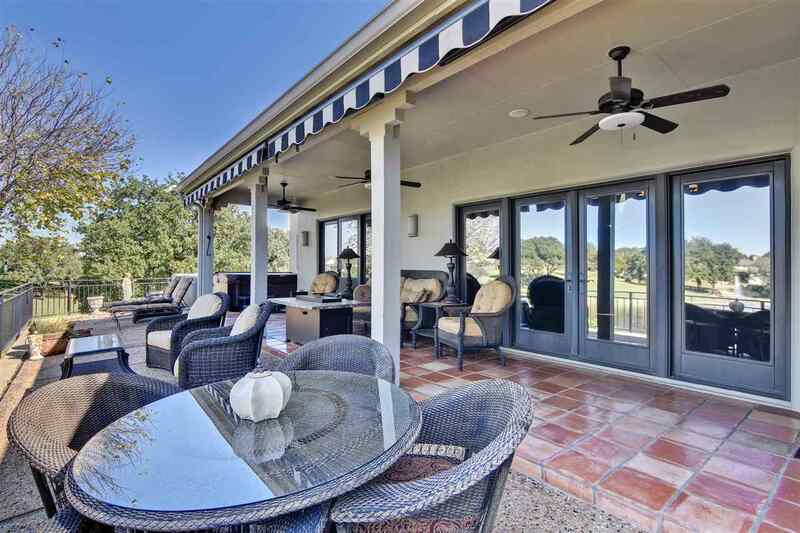 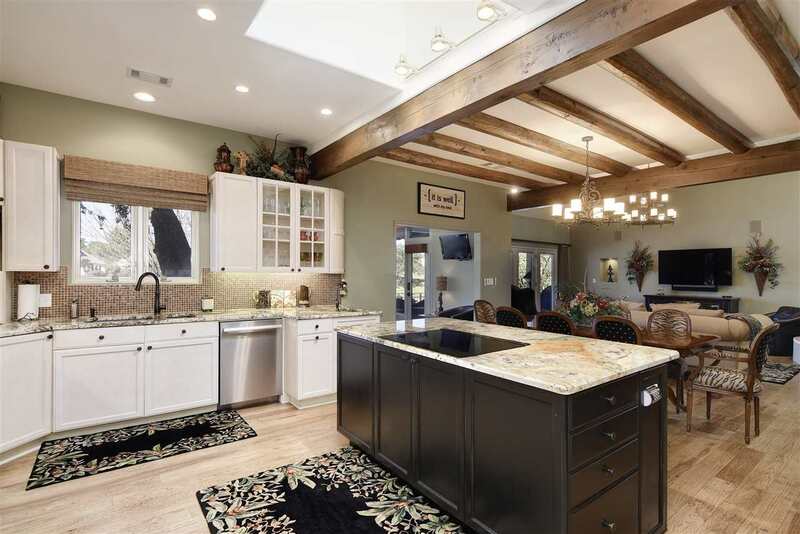 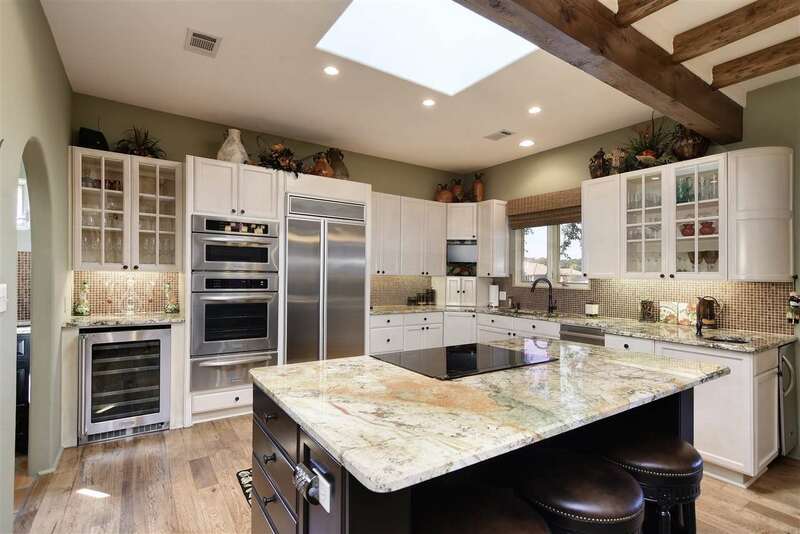 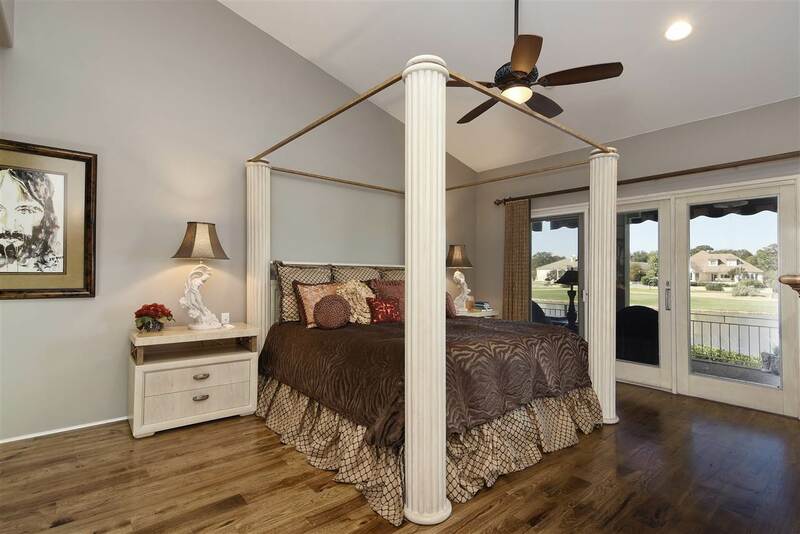 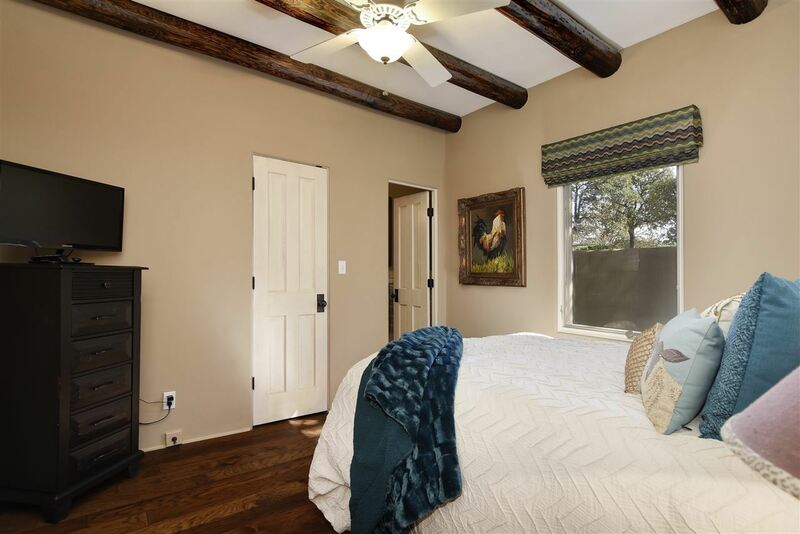 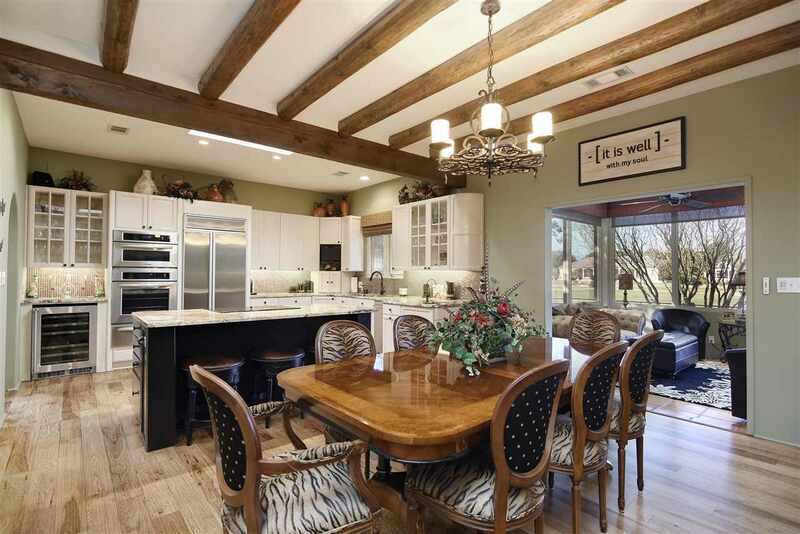 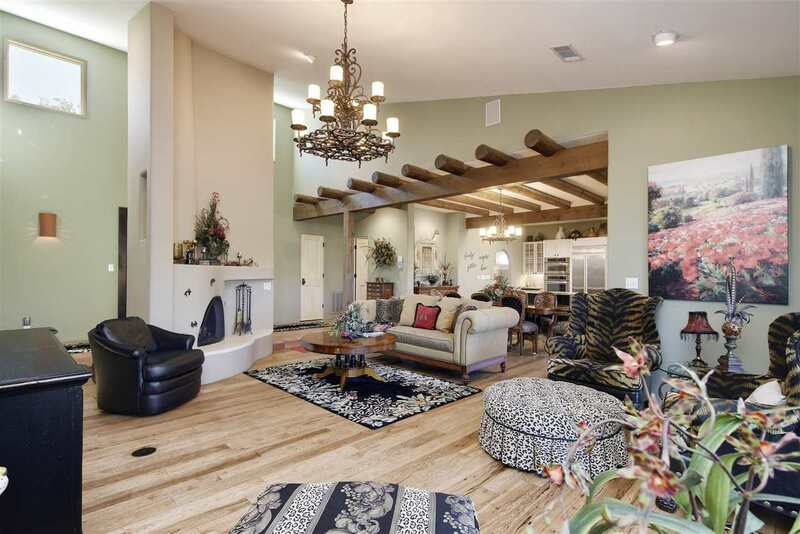 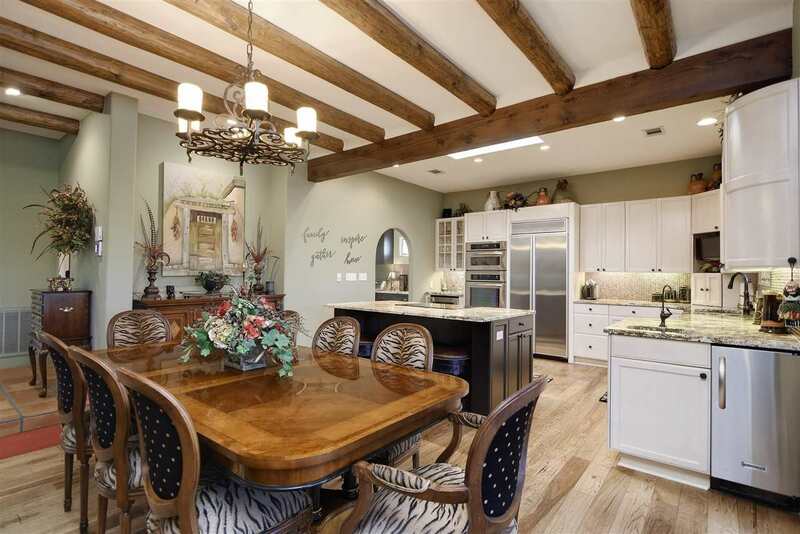 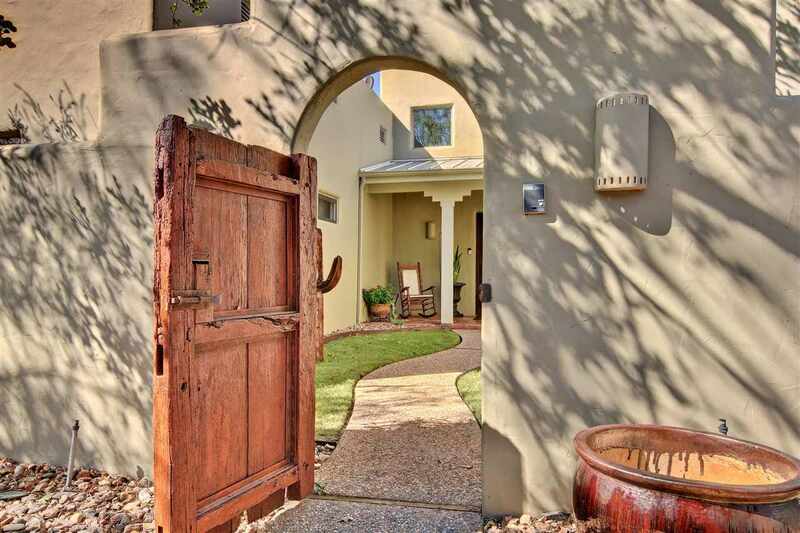 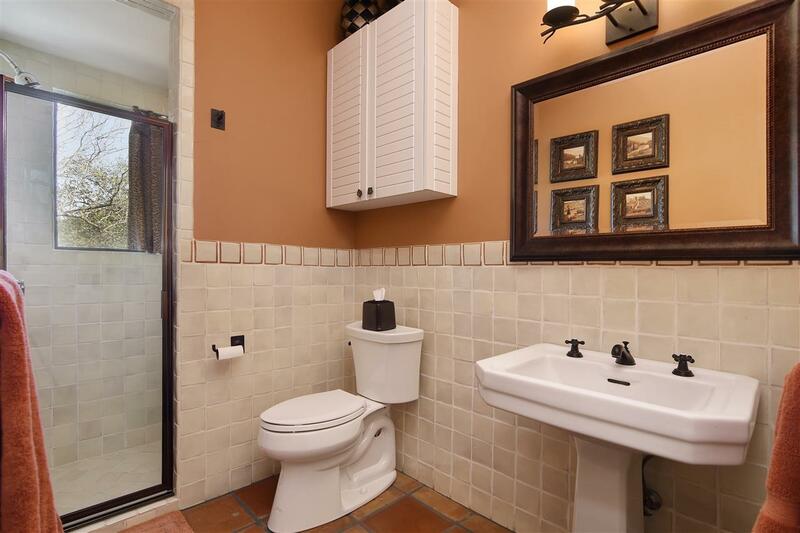 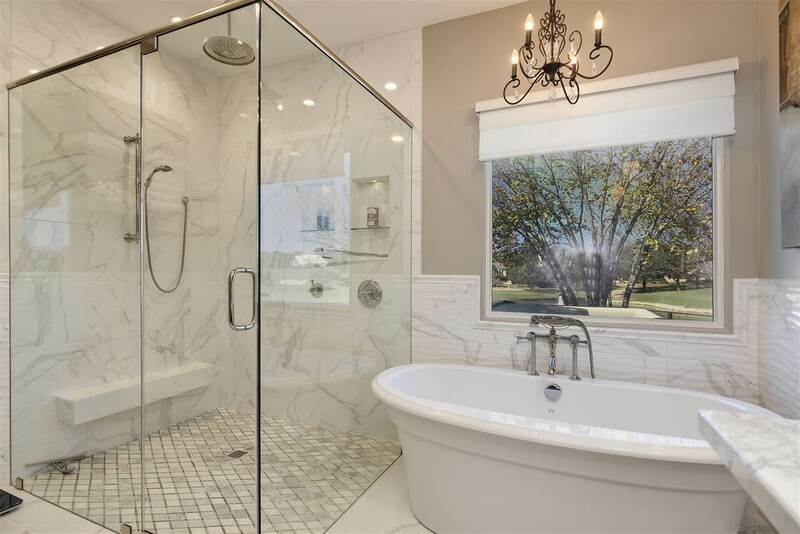 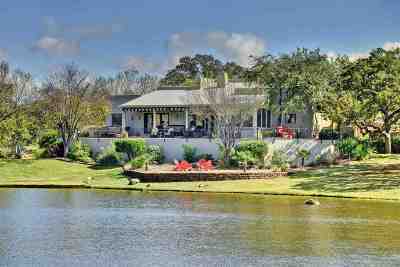 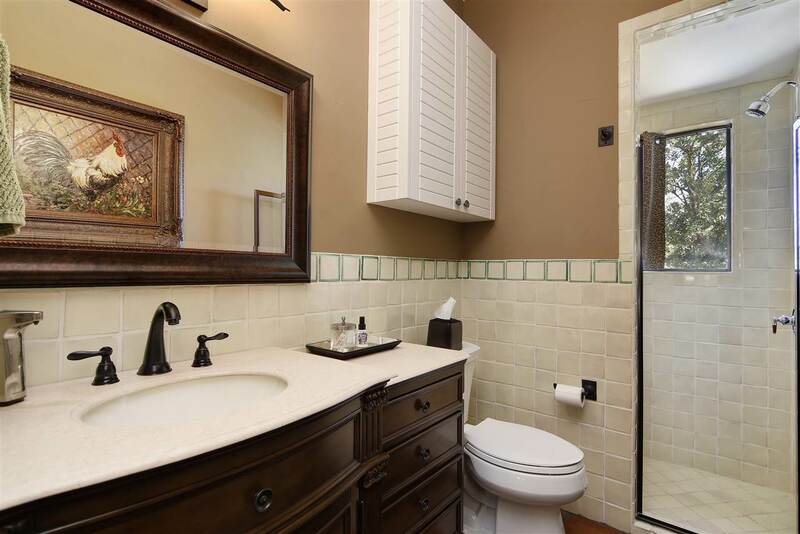 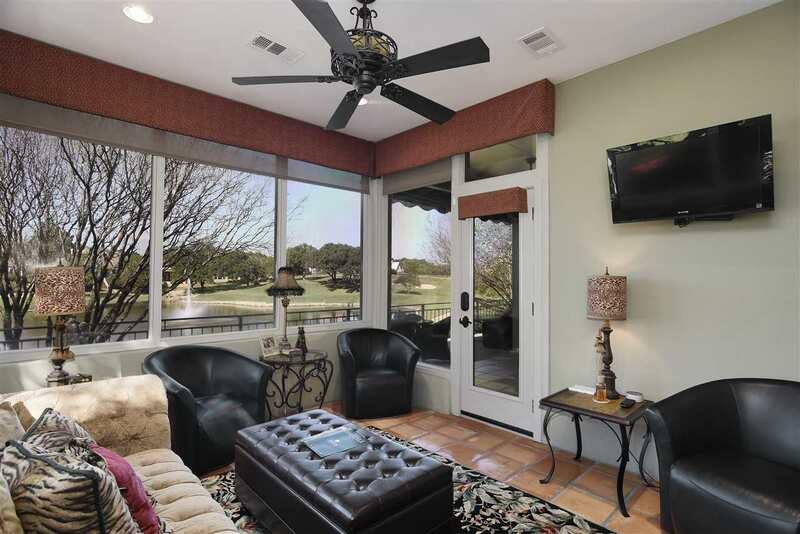 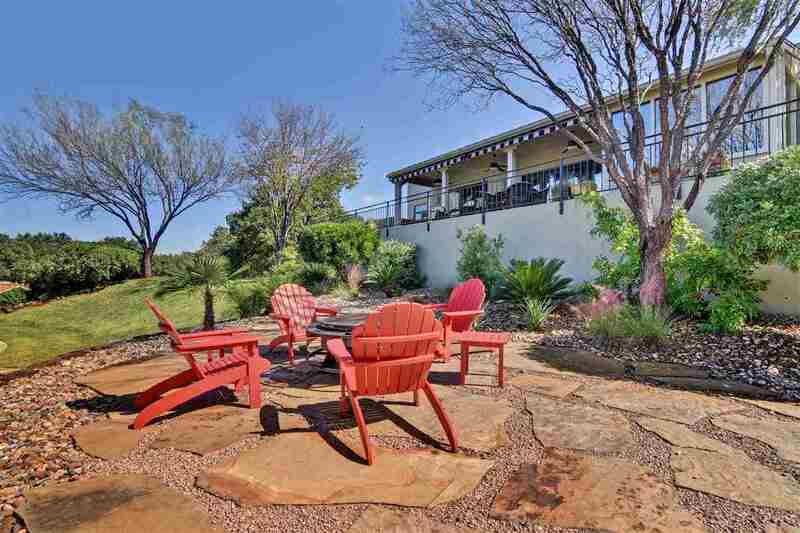 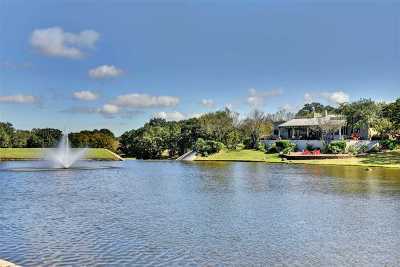 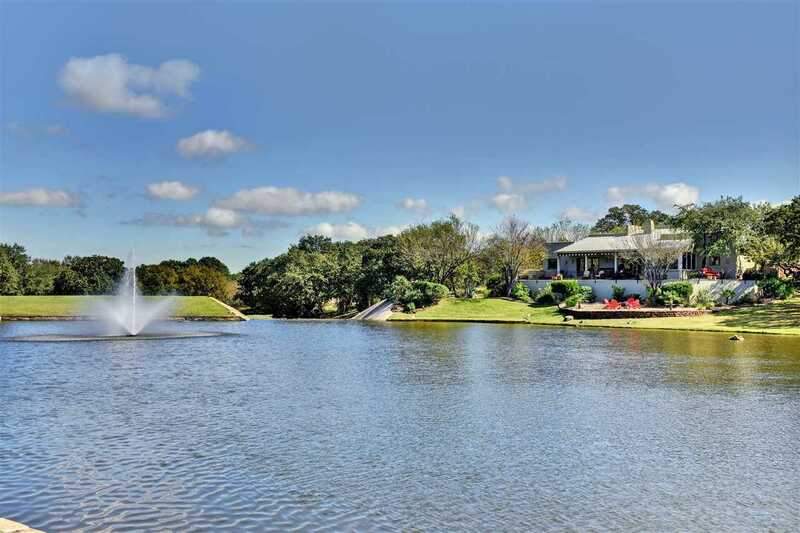 Finest setting and view in all of HSB W w/both golf course and water views! 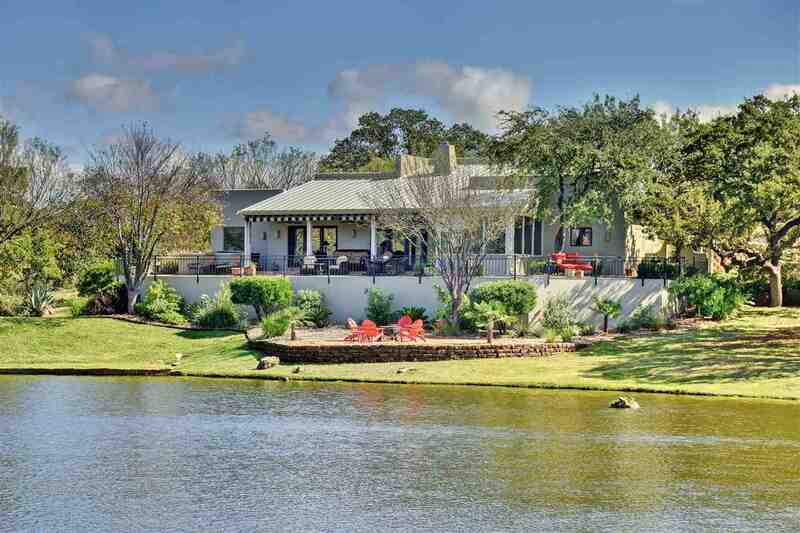 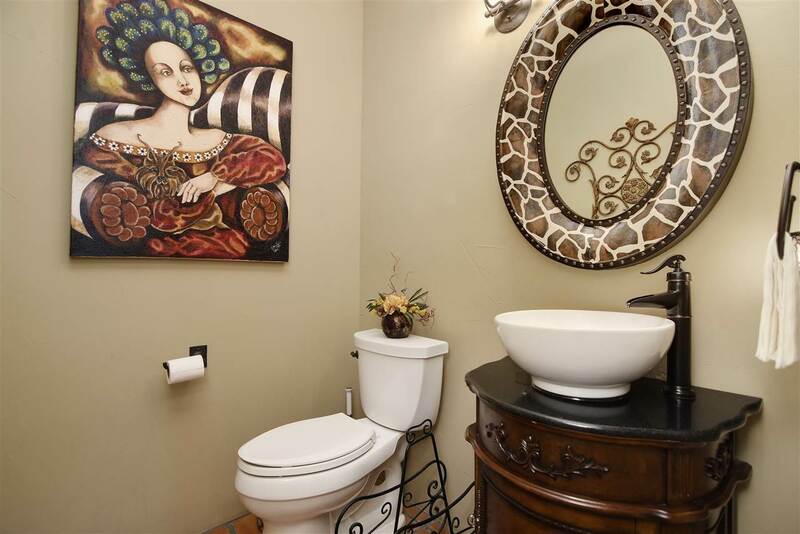 This house sits on a double lot at end of cul-de-sac and is on the "signature hole" of Ram Rock. Add to this a custom built single story home built by JB Gammell includes 180 degree wrap porch so you can enjoy all these views. 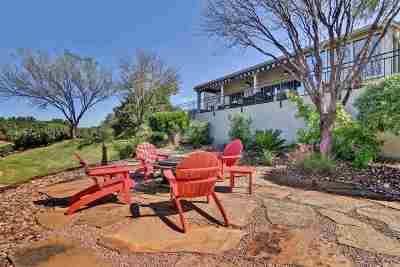 Property is on .685 Acre. 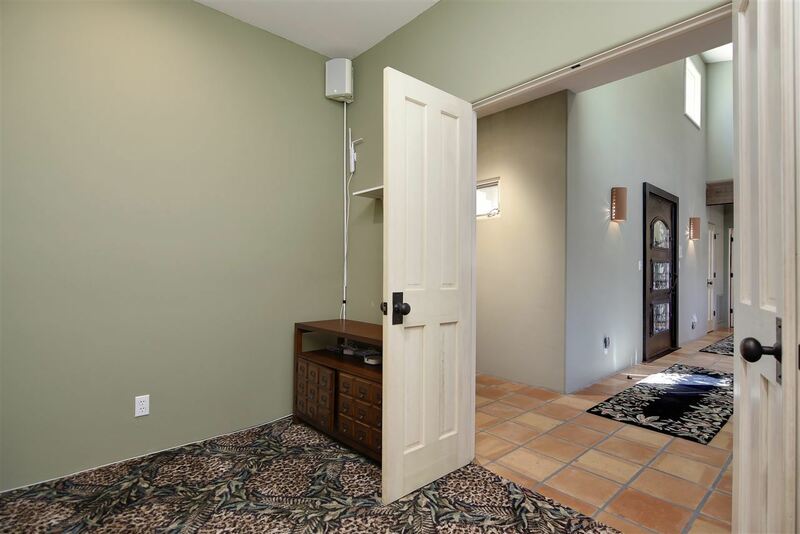 Room enough for pool, casita, extra garage, game room, etc.